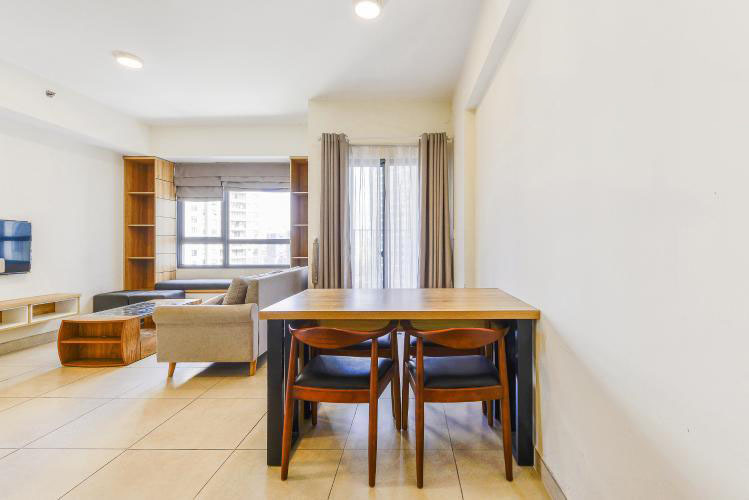 This 2 bedroom Masteri apartment for rent offer an area of 64.44m2, belonging to high floor of T3 tower. 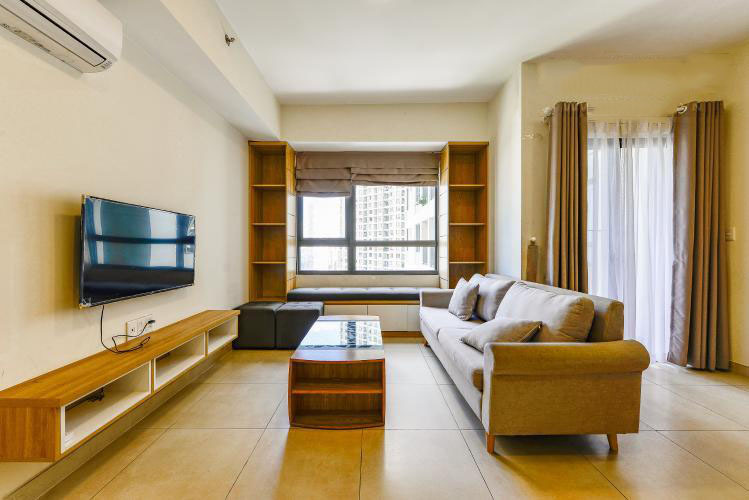 Apartment with modern design, airy space, full of light, high floor beautiful view. 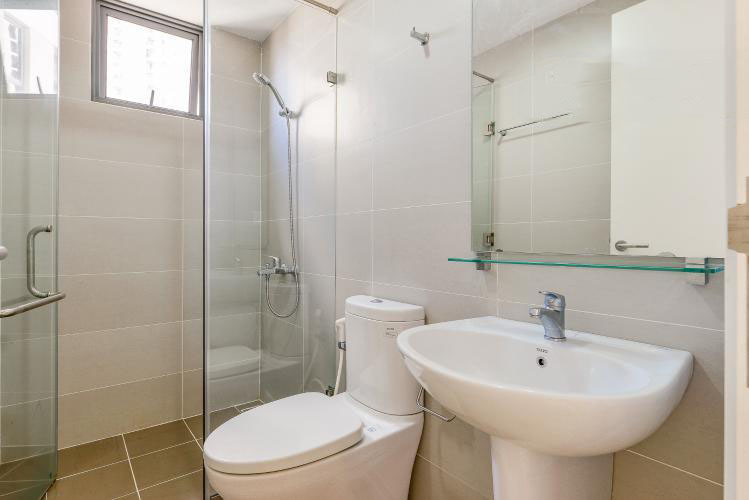 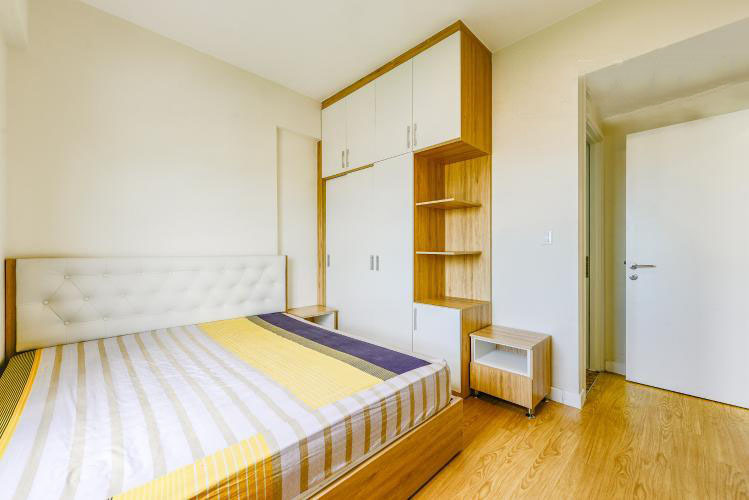 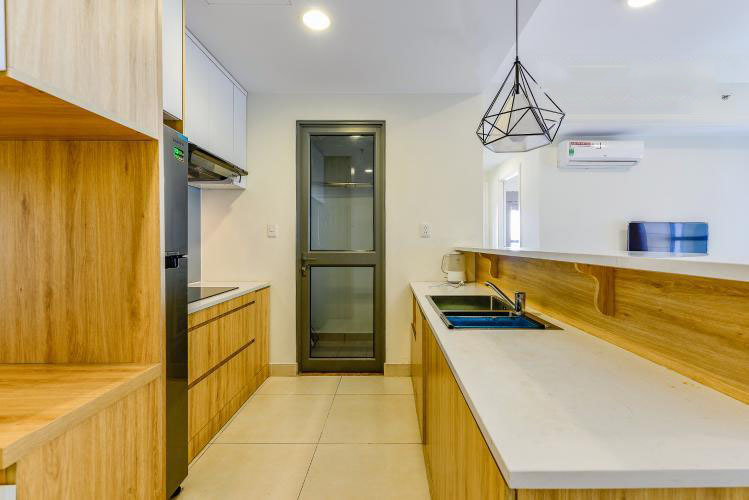 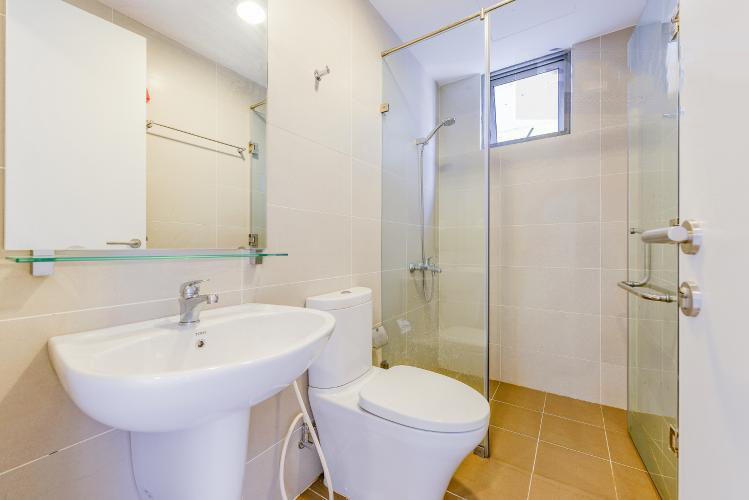 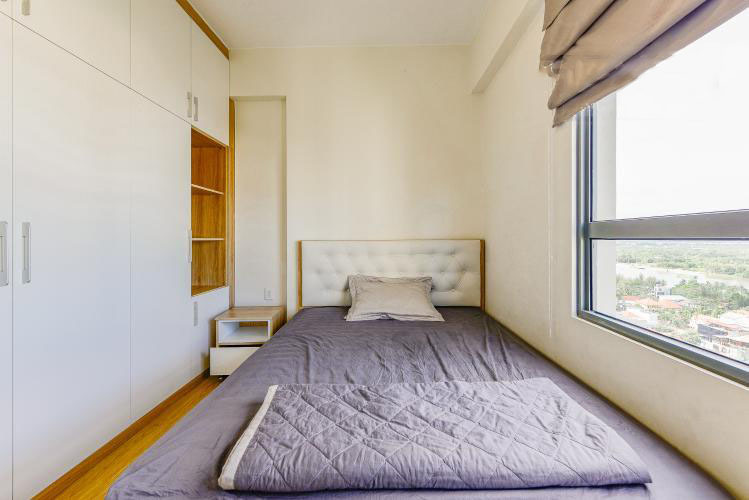 2 bedrooms with high-quality wooden flooring and fully furnished furniture. 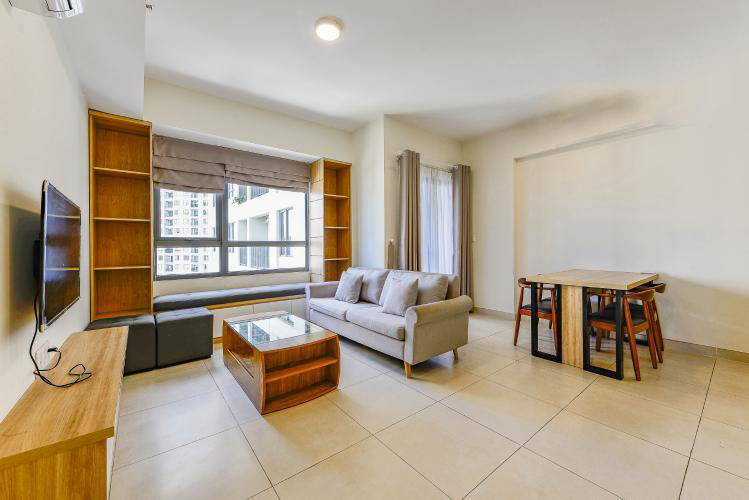 The living room is spacious and spacious, overlooking the balcony to welcome wind and natural light. 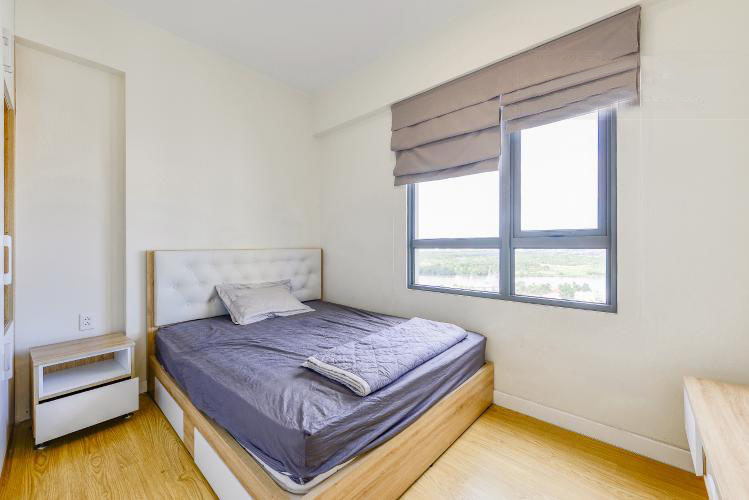 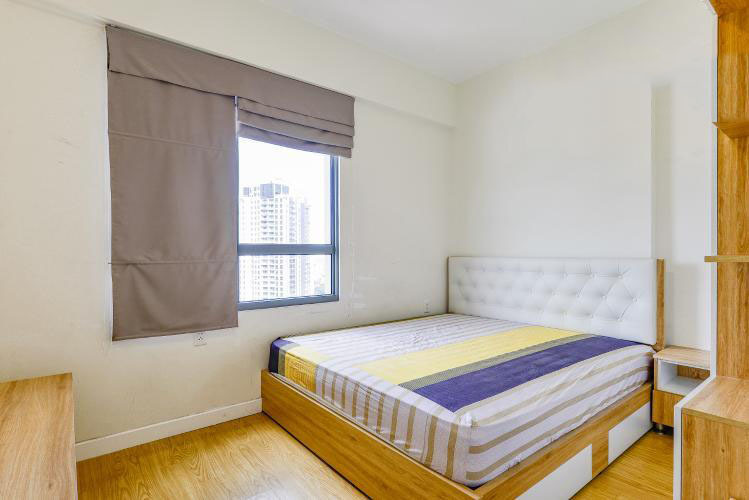 The apartment also possesses many outstanding amenities such as entertainment, gym, BBQ, Vincom Mega Mall, swimming pool, sports, entertainment, etc. 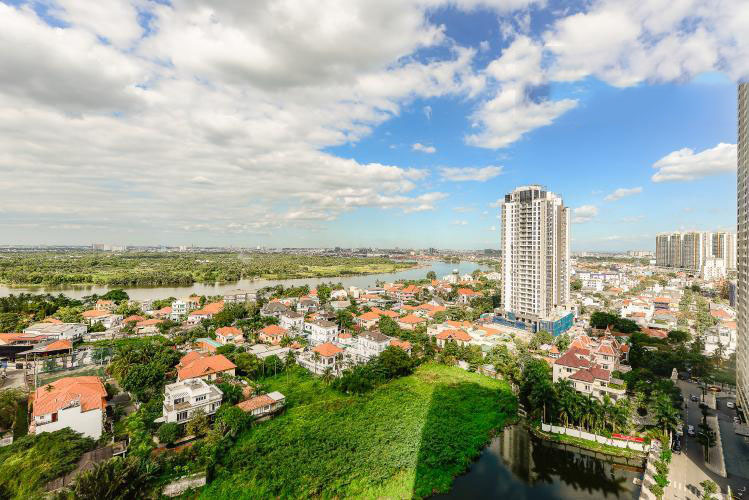 The project will be the right choice for customers who are in need of long-term residence in Ho Chi Minh City.